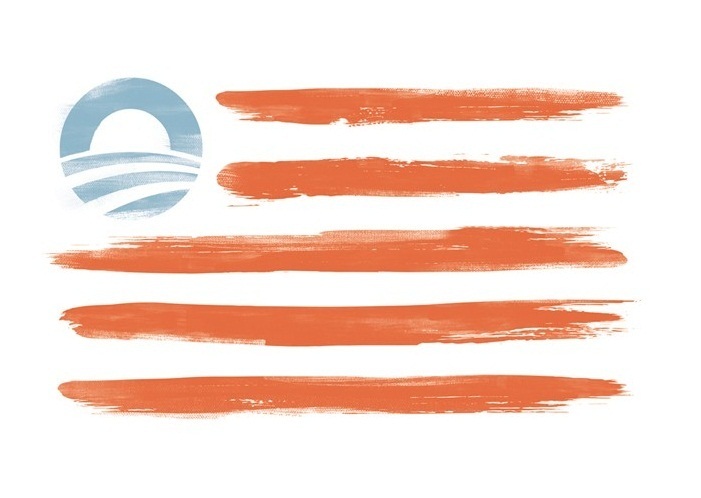 This is Obama's version of the American flag, available for sale on his campaign website. I'm speechless. 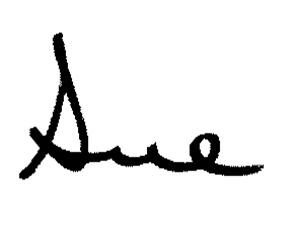 Utterly disrespectful and outrageous. Help us end the Obamanation.